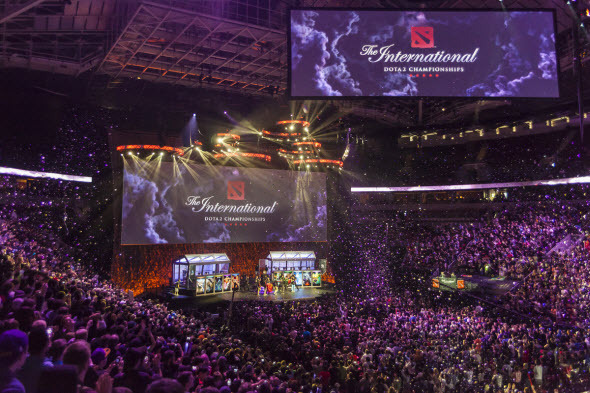 The biggest eSports tournament - The International 2014 - finished last night. This championship had an incredible prize money - more than $10 million. 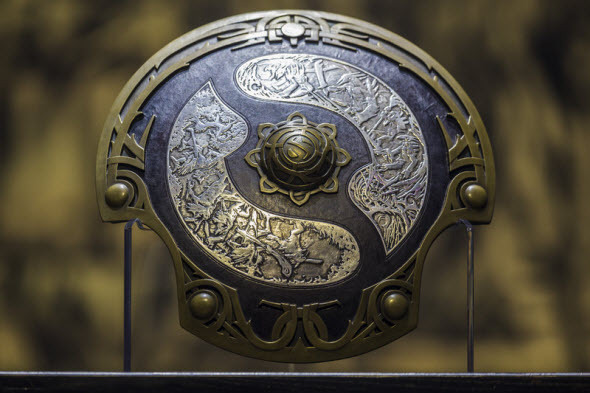 19 professional Dota teams were fighting for the Aegis - the main prize, - and Chinese team named NewBee won it and took home more than $5 million. This year's International was the fourth one and was held in Seattle, near the Valve's office, again. The main event started on the 9th of July. During the first four days 16 strongest teams were playing against each other, and only 10 of them reached the next stage of the tournament. Surprisingly, The Alliance - Swedish team, which won The International 2013, left this year's competition, having stopped on the 12th position. Na'Vi brought another big disappointment to its fans, having taken 7-8 place and won pittance $519,214. Let us remind you that Natus Vincere (which is translated as “born to win”) is a Ukrainian team that won the first International and got two second places in 2012 and 2013 alongside with numerous other rewards. The analytics are talking about the probable disband of this legendary team. 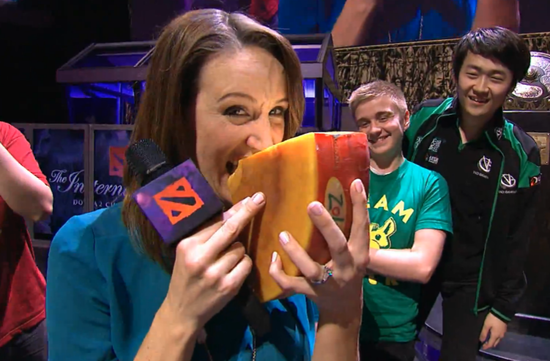 If you have watched all its games during The International 2014, you can write us in the comments who is guilty here, while we can obviously say that well-known Dendi, Puppey, XBOCT, KuroKy and Funn1k won't play together anymore. Just before the final, we could enjoy All-Star match, in which the best players from all teams took part. The first team was trained by rOtk (Vici), and XBOCT (Na'Vi) became the coach of the second one. rOtk team consisted of Puppey (Na'Vi), s4 (Alliance), BurNing (DK), N0tail (Fnatic) and Ferrari_430 (iG). 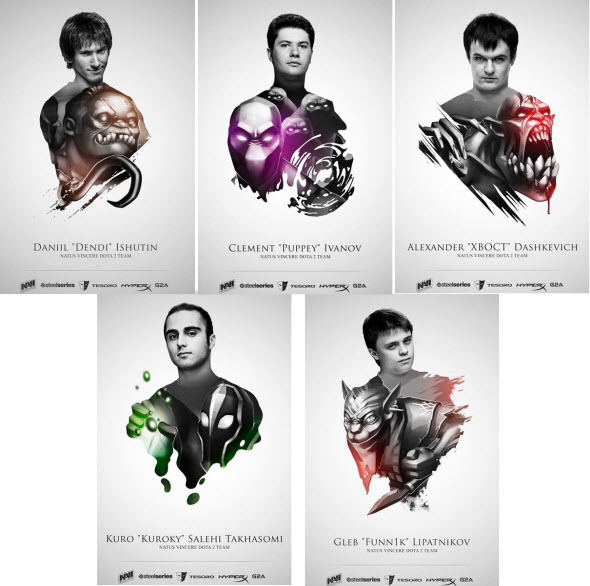 XBOCT team included Dendi (Na'Vi), Loda (Alliance), Iceiceice (DK), Arteezy (EG) and Chuan (iG). 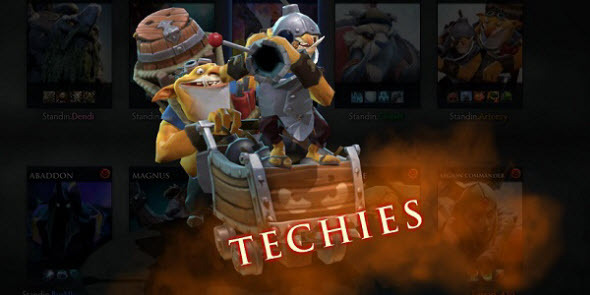 Arteezy played on Techies - the fan-loved hero from the first Dota, which hasn't been presented in the game's second version until The International 2014. Soon it should appear in the public games too. However, neither the good players nor the new hero helped XBOCT team win this battle. There was a real devastating loss. In the meantime, rOtk team has got its prize... Cheese! The final of The International 2014 was held on the 21st of July. There were two Chinese teams - NewBee and Vici Gaming. 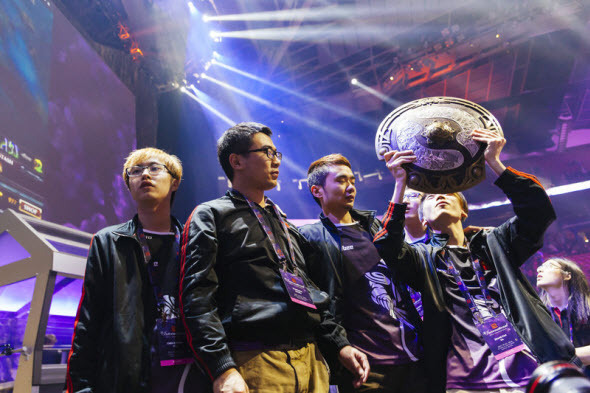 However, it was not typical Chinese Dota, which is famous in the Western world because of long farming and extremely protracted matches. Four final games lasted from 15 till 24 minutes, and NewBee won them by the score of 3 to 1. GG WP, guys!